I will be on vacation in Disney World this week with my family so I probably won’t be posting any reviews for a week but I thought I’d leave you guys with an exciting post before I leave! I love making lists and I love Marvel comics so I thought I would follow up on my list of my Top 10 Favorite Marvel Super Heroes with this new list of my Top 10 Marvel Villains! I will also be updating both lists soon and expanding it to my top 20 favorite Marvel heroes and villains. For now, here they are my Top 10 Marvel Villains! 10. Bullseye: There is no denying that Bulleye is a psychopath. As an assassin he has killed countless people and he enjoys using seemingly harmless items like pencils and playing cards to kill people. 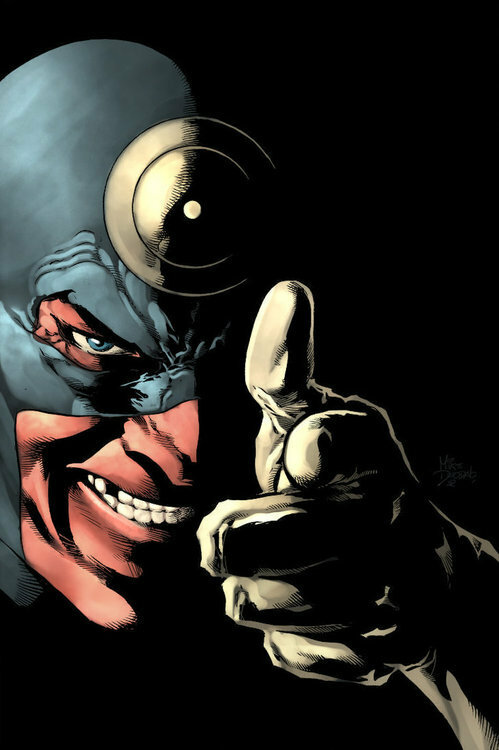 Bullseye tends to be a Daredevil villain and has been torturing Daredevil since the villain’s existence in the comics. 9. 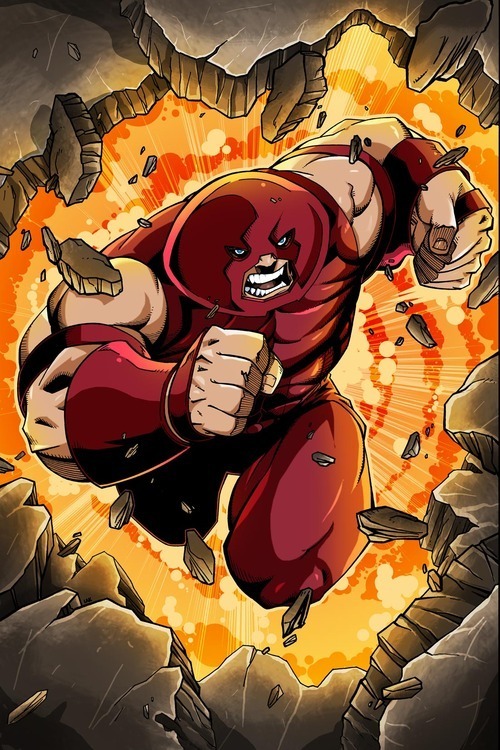 Juggernaut: Juggernaut has always been one of my favorite X-Men villains and one of my favorite Marvel villains in general. As a kid, I remember him seeming so powerful and indestructible, and he still seems that way to me now. Add in the fact that he is Professor X’s stepbrother and Juggernaut becomes one of Marvel’s most interesting villains. 8. Thanos: Thanos is one of Earth’s biggest threats in the Marvel Universe. He is almost unstoppable and his big crossover events in Marvel comics are always entertaining. I can’t wait to see him in Guardians of the Galaxy. 7. Mystique: Since I first started liking X-Men, I have always been a fan of Mystique, but the new X-Men movies have really given a new dimension to Mystique. She has never just been a villain. She does what she does for the good of mutant kind and for the good of herself. I know there are a lot of shape shifting super heroes and villains, but Mystique is definitely the coolest amongst them. 6. 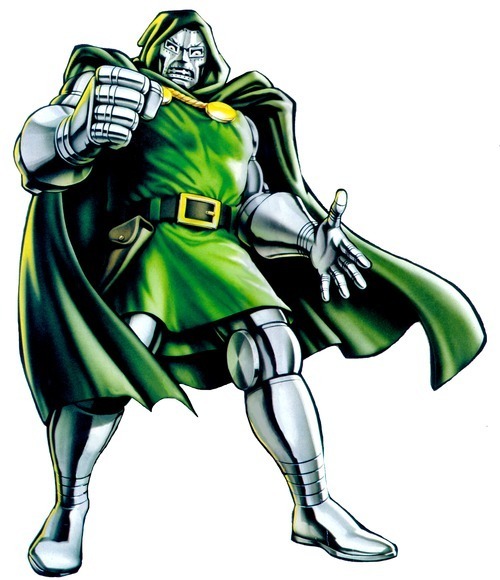 Dr. Doom: Dr. Doom is so powerful that he was able to acquire his own nation. Dr. Doom is one of Marvel’s most iconic villains and unlike most of Marvel’s other big bads, Dr. Doom is always present. Whereas Ultron and Thanos come and go, Doctor Doom is constantly a threat. 5. 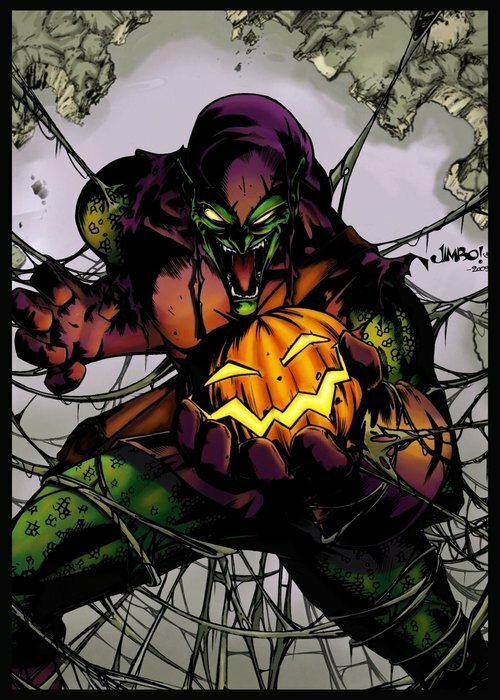 Green Goblin (Norman Osborn): Green Goblin is one of Marvel’s creepiest villains and he is vile. Green Goblin has caused havoc for Spider-Man since the very beginning of the web slingers story, even going as far as to kill Peter’s girlfriend Gwen Stacy. As Norman Osborn, the Goblin has also wreaked mayhem on the Marvel Universe on many occasions, particularly in the Dark Reign storyline. 4. 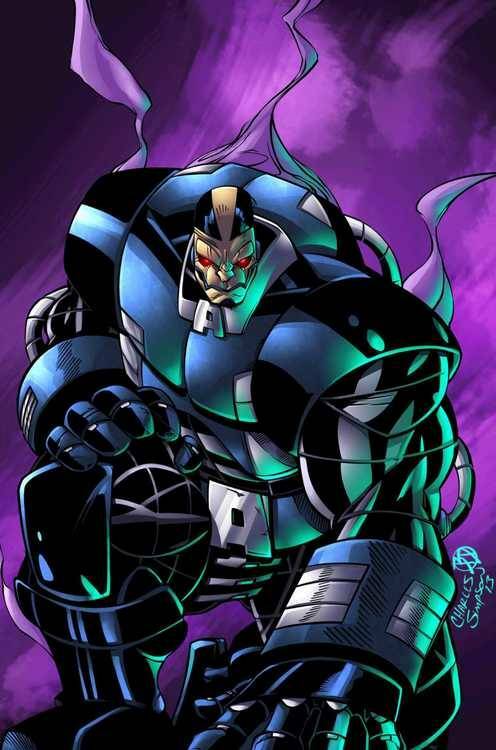 Apocalypse: Apocalypse is the X-Men’s greatest foe and he is the world’s very first mutant. Age of Apocalypse is one of my favorite X-Men stories ever and I can’t wait for Fox’s movie version of the story. 3. 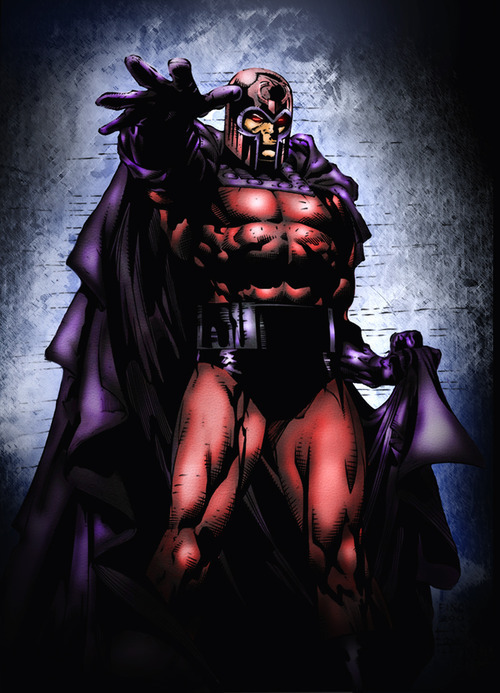 Magneto: I know that Magneto is a good guy now in the comics, but he will always be a villain in my mind. He is the X-Men’s very first foe, and he has been used well as Professor X’s foil throughout the X-Men’s history. There would be no X-Men without Magneto and his henchmen. 2. 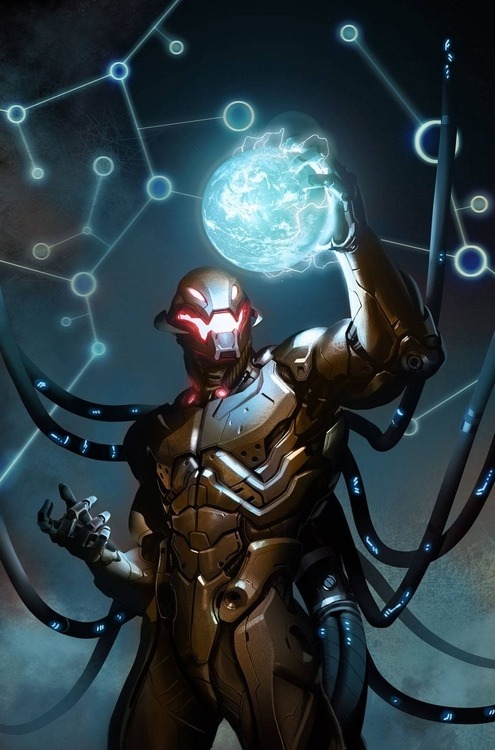 Ultron: Ultron is my favorite “major event” level villain in the Marvel Universe. Everything about him is awesome. He is a robot who both longs to be human and also hates humanity. And he was created by an Avenger! Ultron is definitely the best robot in the Marvel Universe. 1. Venom/Carnage: I know I know, Venom and Carnage are very different characters, but I decided to throw them together in this list. I love them both equally and I thought it would be silly to put them as number 1 and 2 on this list. Venom and Carnage are the “anti-Spider-Man”. They show what could happen to Spiderman if he ever got too absorbed in his own power. 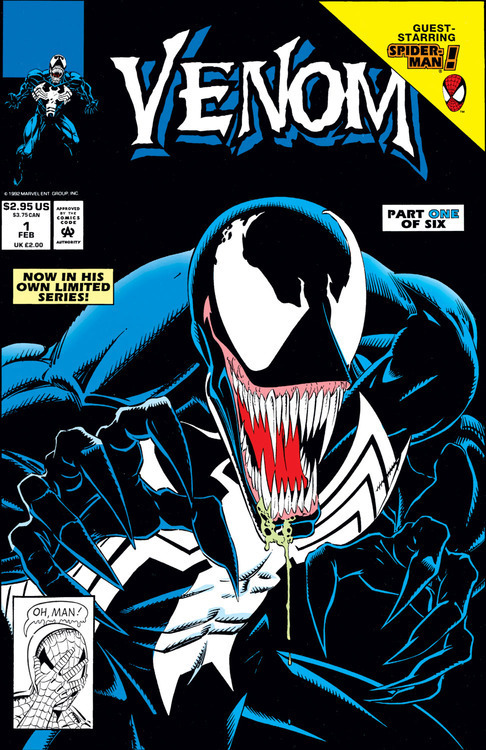 I know I also have Agent Venom in my favorite hero list, but there is a definite distinction between Venom and Agent Venom even though they involve the same symbiote. Venom and Carnage are both so unbelievably cool. This list was tough to make, but there was never a doubt in my mind that at least one of these 2 characters would be number 1 on my list. What do you think of my list? Did I get it right? Did I not list your favorite villain? Who are your top 10 Marvel villains? That’s pretty awesome man! I’m heading over to Disney pretty soon as well for Epcot and Magic Kingdom. (Going to have to skip Animal Kingdom and Hollywood Studios this year though) I know you’re going to have a blast there. Which park as you the most excited for? 10. The Other. 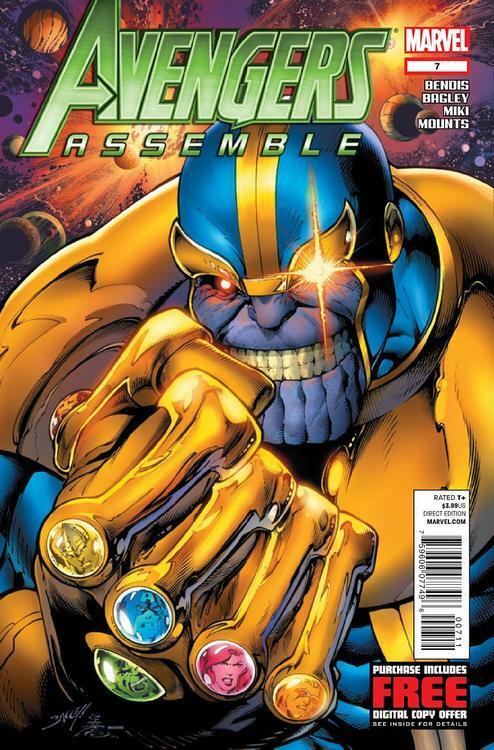 (Thanos’ unnamed general in the MCU. I don’t believe his current fate and I’m hoping that he’s in Avengers II. He was just a really cool villain and he was the first glimpse of super speed in that universe. 9.Shocker I really have a soft spot for this Spiderman villain. He’s one of the first ever comic book characters that I really got familiar with and it was all thanks to the Spiderman game for Gamecube. 8.Hyperion. The evil one of course. He’s a fun homage to Superman and he makes for a powerful enemy to combat the Avengers. I love the concept behind this guy. 7.Apocalypse. He’s definitely an awesome villain and I can’t wait until his big fight in the films. 6. Venom. He’s definitely one of Spiderman’s most lethal opponents! 5.Kang The Conqueror. His personality really varies between series, but this guy means business! 4.Thanos. Originally, I wasn’t a huge fan of the guy, but he’s definitely looking great in the films and finally reading most of the Infinity storylines for him definitely changes things. Trust me, starting off your Thanos history with his big fight against Ka-Zar can be very misleading. 3.Holocaust. I became an instant fan of this guy in the Exiles. He’s Apocalypse’s nephew or son I believe and he’s just a really great character. Unfortunately, he never really hit it off with the public so he hasn’t appeared all that much. 2. Ultron. Epic guy. He’s seriously awesome and I’ve read so many of his classic stories. One day, I hope to check out his fights in Anhiliation Conquest. His many designs have been pretty great and I hope they do him right in the film. 1. Deadpool. He really plays both sides whenever he feels like it, but I would technically still consider him to be a villain or an anti-hero at the very least. I first began to like him back during 2006 and he’s never faded for me since then! Tough choice but I always love the Magic Kingdom so I think I’m most excited for there! Very interesting list you have there. A lot of choices that probably wouldn’t be on most lists. Deadpool is one of my favorite Marvel characters ever but I personally put him on the good side. I just saw your list of spiderman villains! All good choices thay will factor into my Marvel villains list when I expand it. 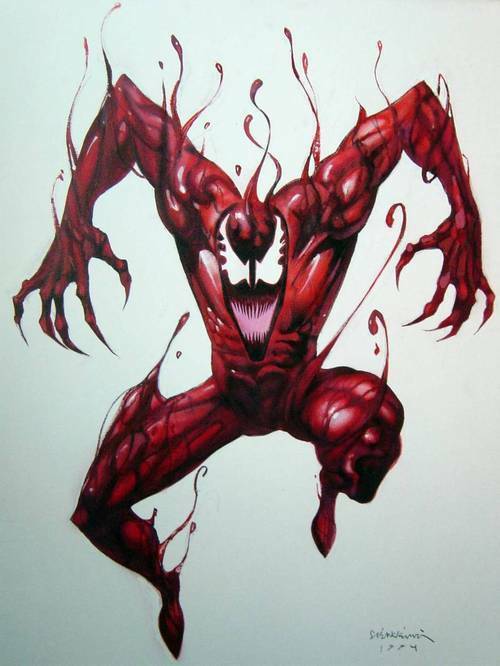 Venom is definitely my favorite villain and Carnage is a close second but I tend to group them together. We like this list a lot and it’s pretty complete! Maybe Mr Sinister or Red Skull or maybe Galactus but they’re personal favourites. I’m glad you like it! Those villains will probably make the cut for my top 20 but didn’t quite make my top 10. I a actually don’t know a lot about Galactus. Solid choices all round! I love the images you’ve found for each character, especially the Green Goblin – he looks ace. Thanks! Who would be in your list?